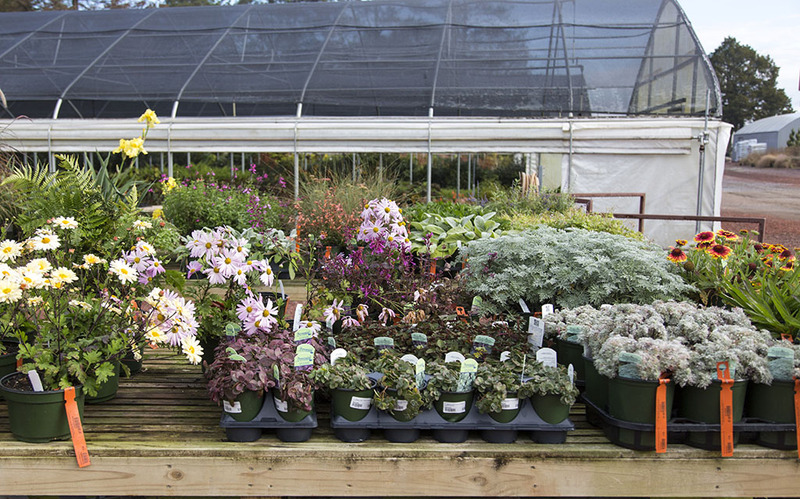 A wide variety of plants from common shrubs (such as hydrangeas, hollies, roses, Japanese maples, conifers and cypress) to branded shrubs (Southern Living, Proven Winners, Encore, Monrovia and First Editions) are waiting for you at Warren Family Garden Center. Even though we have many types of plants, we are constantly searching for and finding new plants. Recently, we discovered the Tractor Seat or Giant Leopard plant and the Eyeball or Toothache plant. 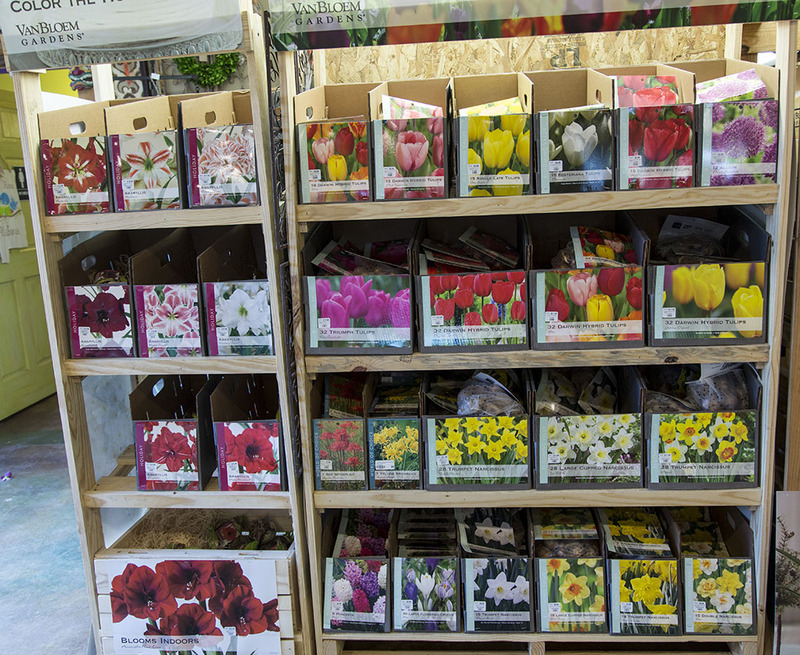 Here at Warren Family, we grow over 75% of our own annuals. We’re constantly searching for the newest annuals for your beds. Perennials are a flower bed staple for year round beauty. We have a very nice selection of perennial flowers and grasses to complement any location. 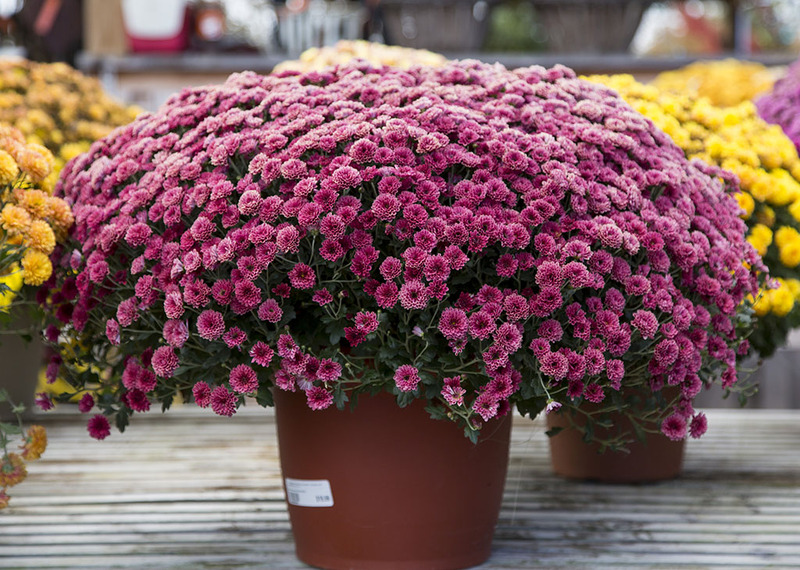 These can be planted outside or potted in a container and will bring a smile for a long time with proper care.